TheSamba.com :: Gallery - insane hazet round tool box collection. 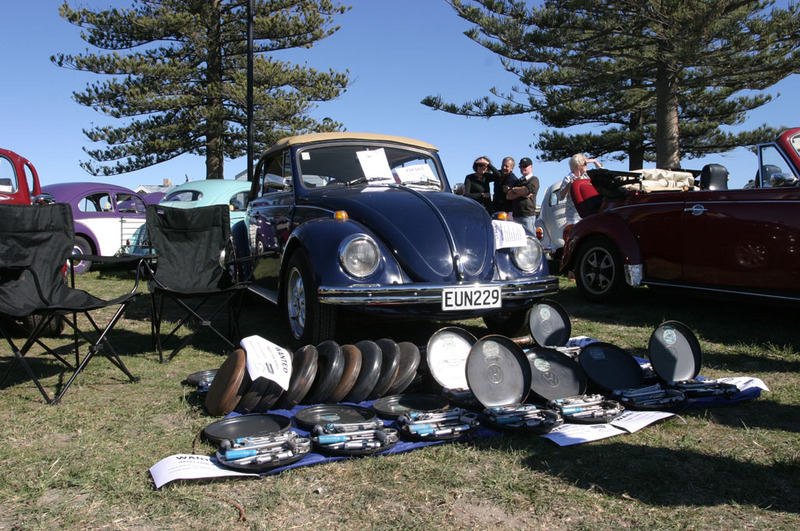 i saw this picture in an album of the new zealand vw nationals and thought it worthy of sharing. i'd be happy with one complete kit.